THE regulation of the media ‘in the digital age’ is expected to feature heavily in discussions at an Europe-wide conference taking place in Edinburgh, from Thursday. 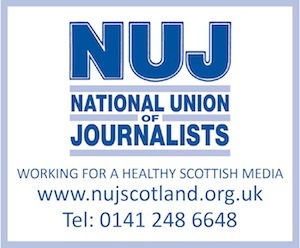 The conference, lasting two days, is being run by the Alliance of Independent Press Councils of Europe, which includes the UK’s Press Complaints Commission among its members. Its formal opening will be conducted by First Minister, Alex Salmond, along with PCC chair, Christopher Meyer. Delegates representing media bodies and press councils from around 25 countries will be also discussing privacy, newsgathering methods, freedom of expression, and media convergance. There will also be observers from media councils in non-European countries such as Peru, Sri Lanka and Zambia.